The past seems always to be reflected by the future. 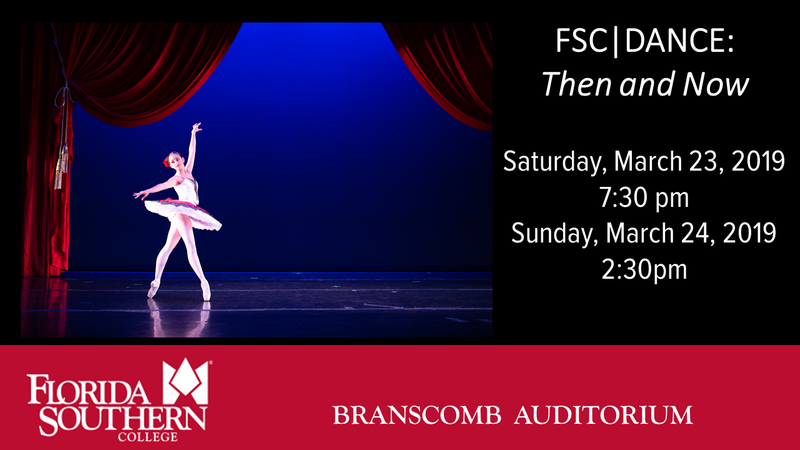 In FSC|DANCE: Then and Now, the dance program demonstrates the truth of this statement with a two-act performance that pays homage to the past, as well as to the present. Act I of this fabulous program features the dancers’ talents as they perform an abbreviated version of Marius Petipa’s infamous classical ballet, Swan Lake – followed by innovative original modern and neoclassical choreography by dance faculty and guest artists in Act II. Please come join us!